This event belongs to the Fringe2018 season. This festival season is now over. Appearing as part of Tomas Ford's The Fxxk Yxu: a tightly curated fistful of only-at-the-fringe thrill rides from around the world smashing the Rosemount Hotel's Four5Nine from Jan 26 - Feb 11. Supported by Njoy and The Slutcracker. Slam a couple of tequilas for bravery, hyperventilate your fears into a paper bag and steel yourself. 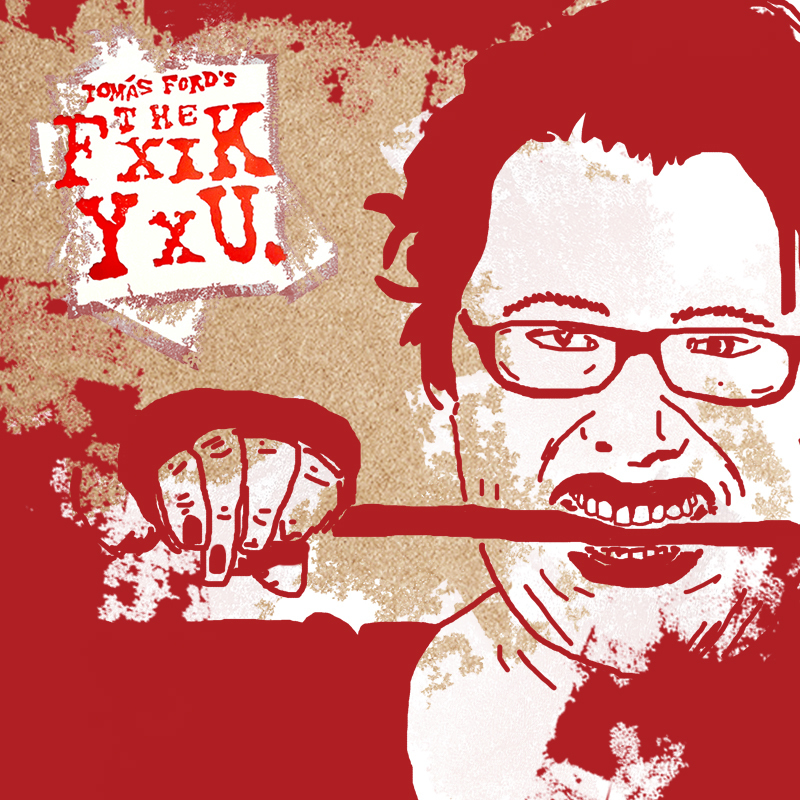 The Fxxk Yxu is hitting Fringe World. Perth alt-cabaret demon Tomás Ford has travelled the world to find the most intense lineup of Fringe thrills ever seen. We’re talking in-yer-face comedy, brain-breaking theatre, bone-crushing cabaret and the kind of adrenaline rushes that will have you addicted for its run from January 26 through February 11 at Rosemount Hotel’s music industry haunt Four5Nine. Looking for a night of light entertainment? The Fxxk Yxu isn’t for you. But if you want to be knocked out by something you’ll be talking about for months, come spend some time in the belly of our beast. Enter through the Rosemount Hotel beer garden and follow the signs to The Fxxk Yxu. Want the FRINGE WORLD good news in your inbox? Sign up to our e-news to stay in the know.